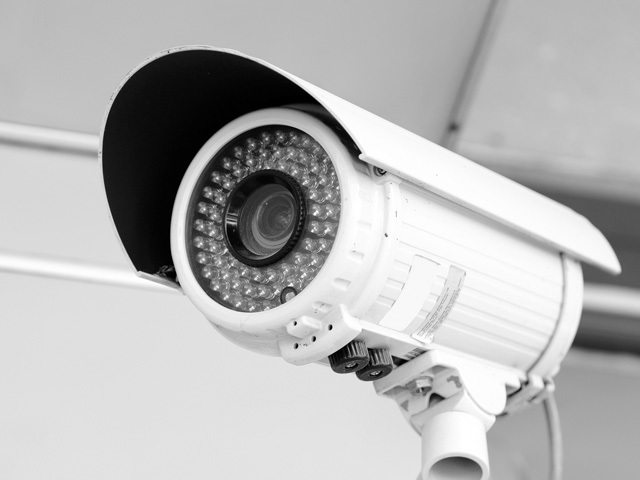 It is common practice to store surveillance videos on a local hard drive or a NAS, Network Attached Storage device. But, have you considered what will happen to all your security footage in case of a hard drive failure or if a burglar purposely damages the recordings to destroy evidence? At VigilEyes, we understand your security arrangement is one of the critical assets of your enterprise or home. That’s why we have designed the one-of-a-kind cloud solution. With a copy of your surveillance footage backed up to cloud server, it’s like having an additional copy safe from vandalism and drive failure. Choose from 24 hours back-up to months of recording, which requires only minimum internet upload speed. The back-up facility is built to support all brands of cameras and video recorders. Audio is also recorded, where available. Differentiate between human presence and natural activities like wind or movement of pets. Threats and intrusions conveyed via SMS, email, push notification alert and calls. Packages starts as low as 1.5 EUR per month and can be customized as per your requirements.